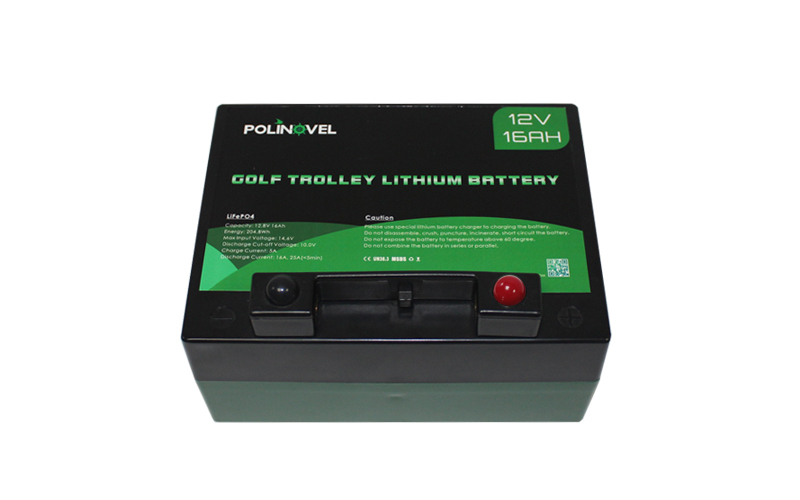 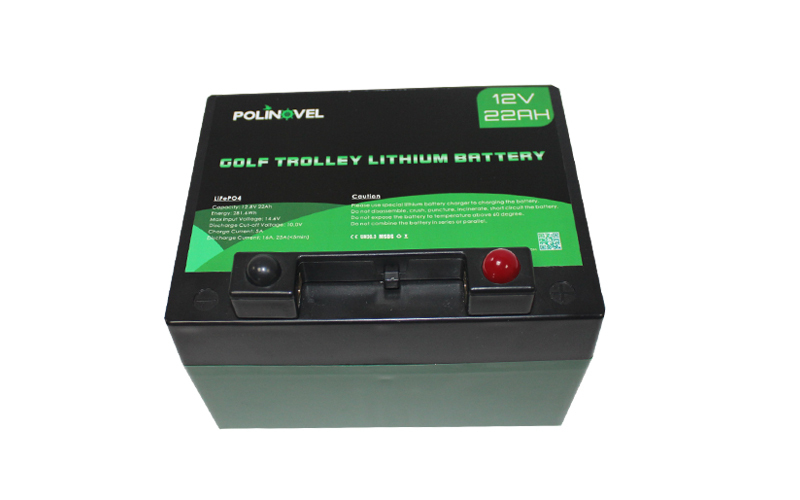 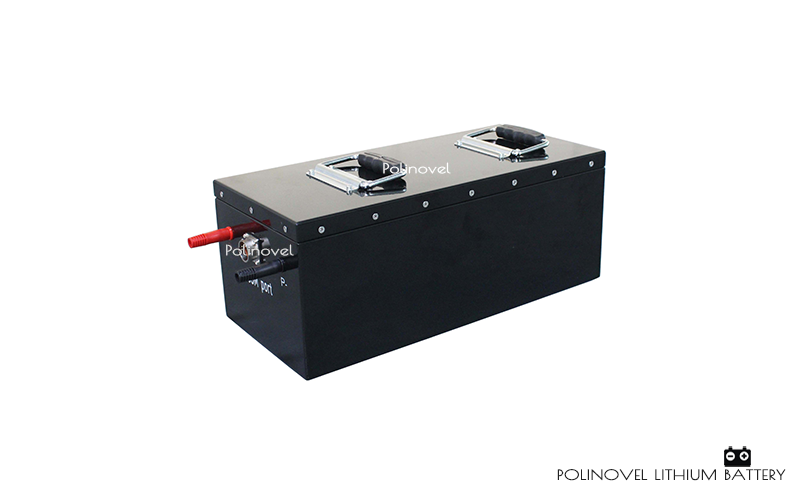 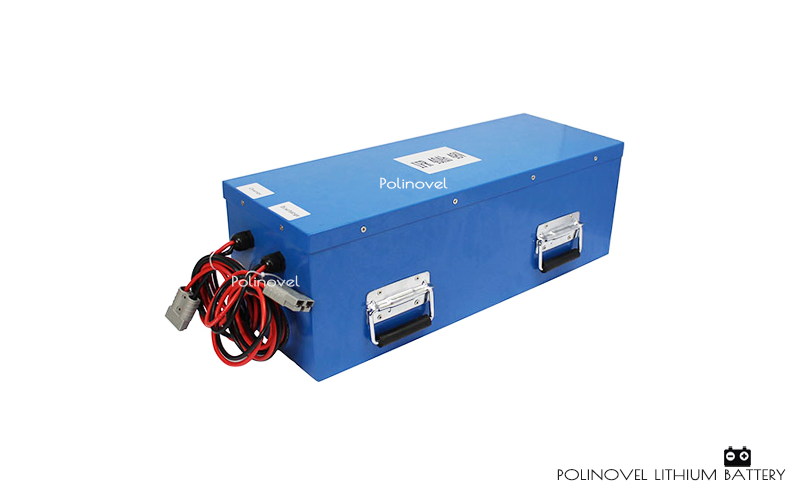 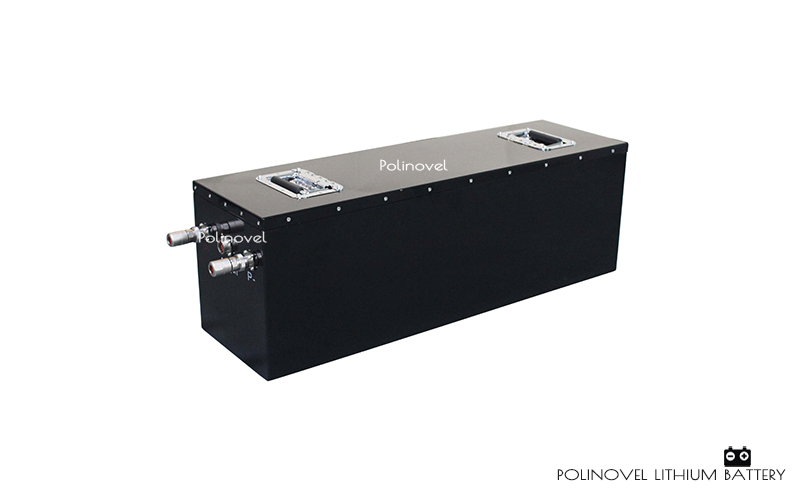 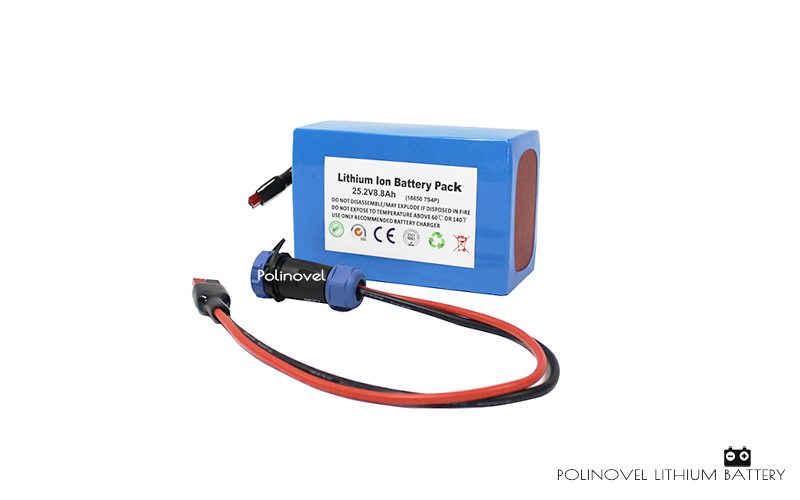 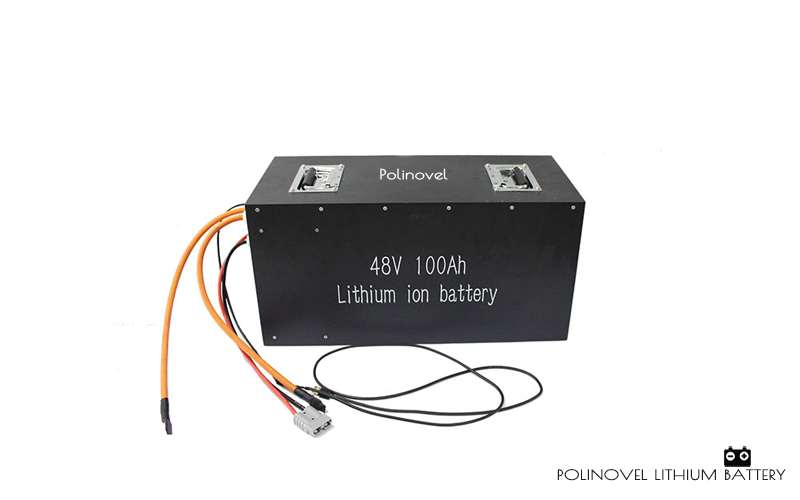 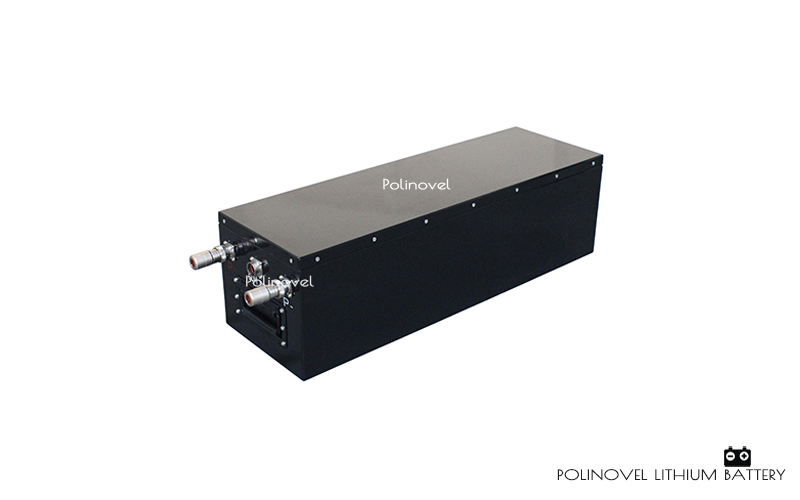 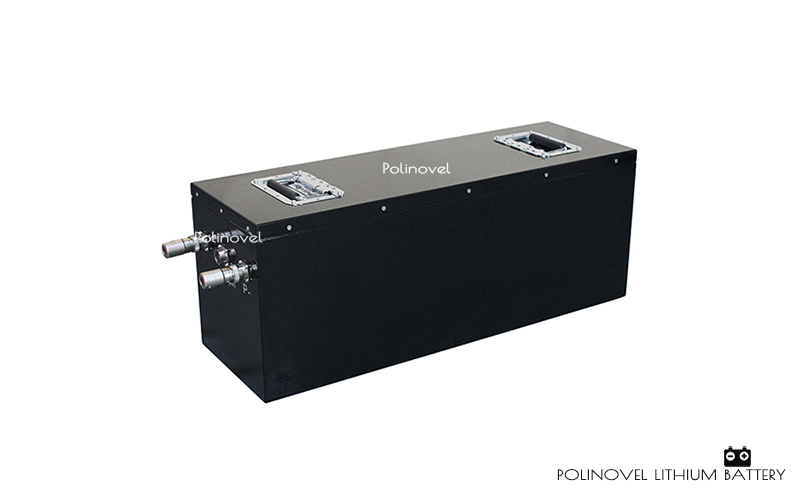 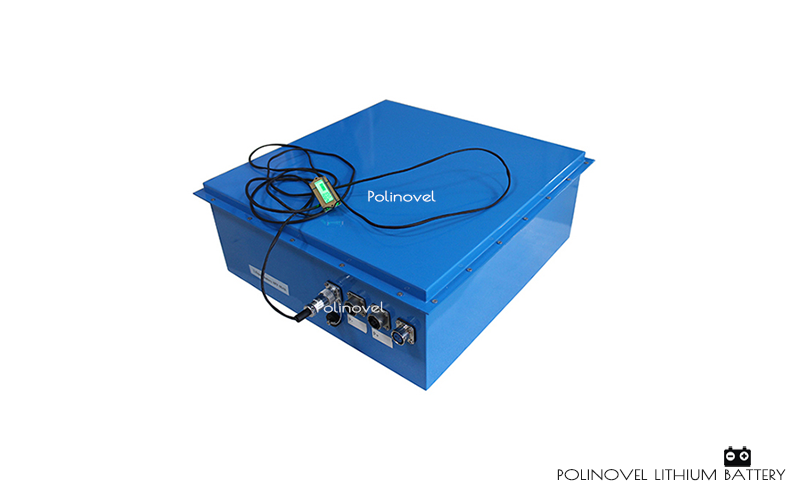 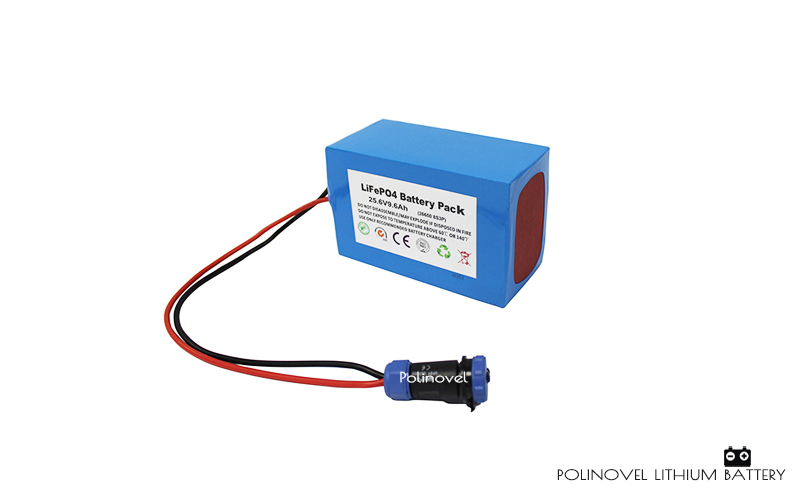 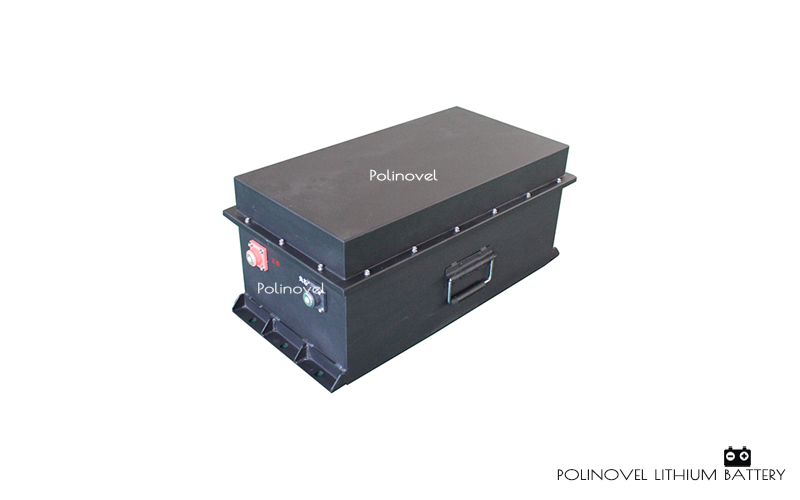 Polinovel providing customize lithium battery pack solution service for light electric vehicles. 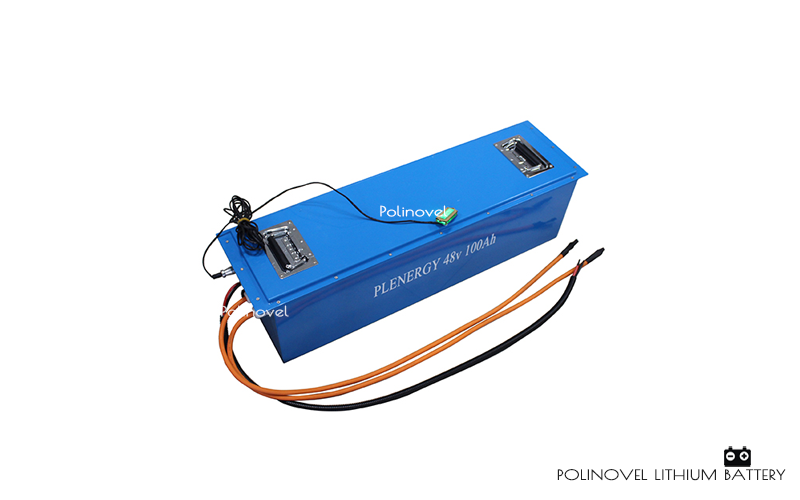 Tailor made size can perfectly drop into the space on electric vehicle. 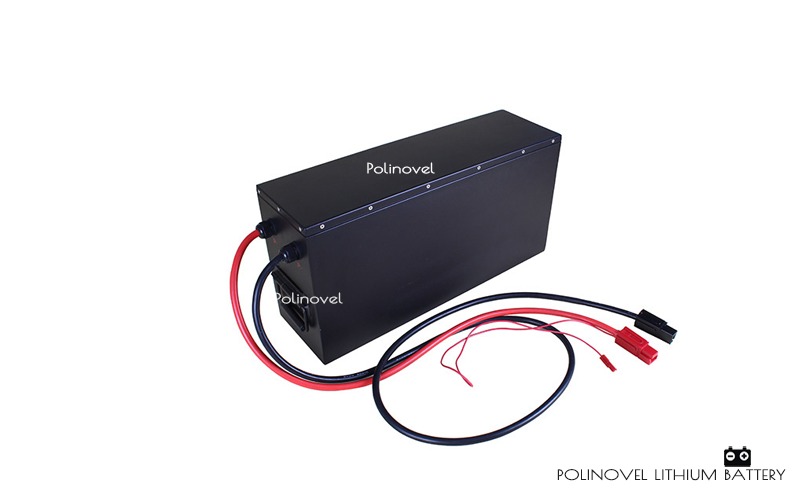 Special configured working current to match best with the motor power improve your riding experience. 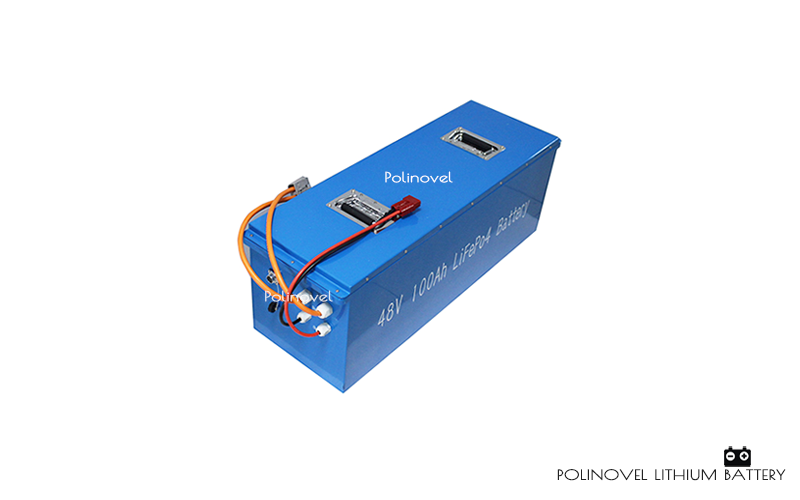 Lithium battery's high density advantage help to reduce weight approx 1/3. 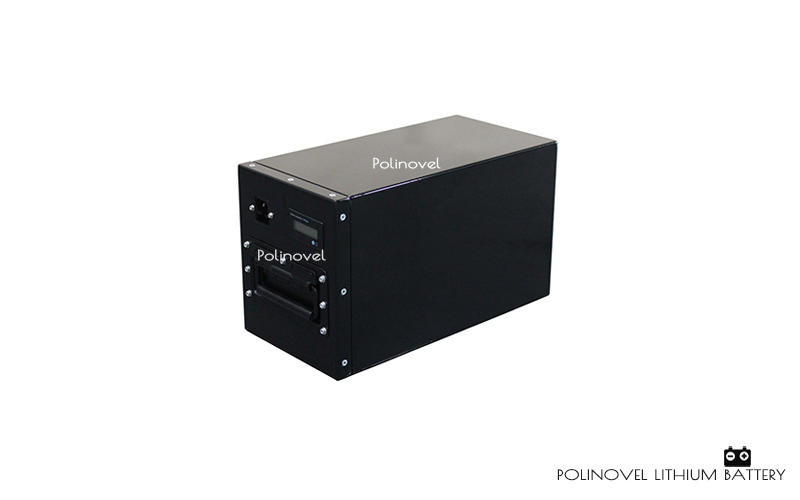 Built-in BMS protection better guarantee a safe use.